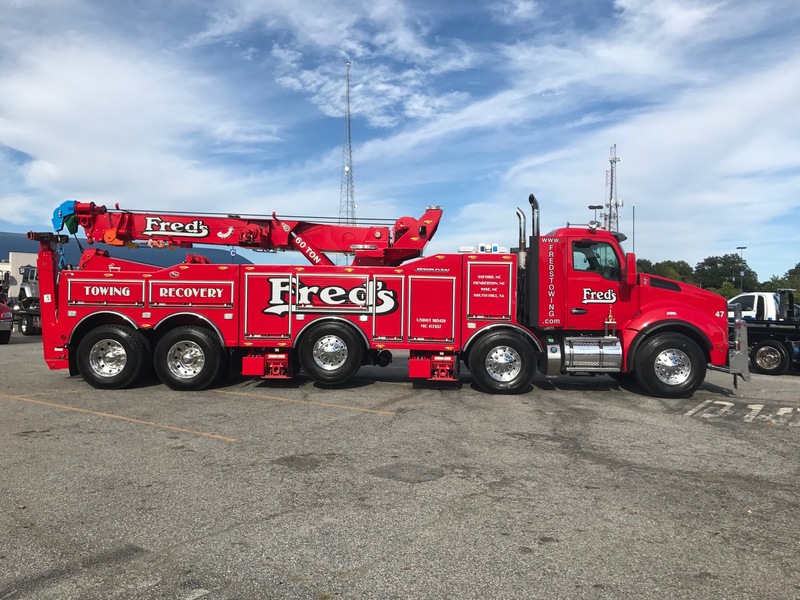 Fred’s Towing & Transport Inc. is a locally owned and operated business proudly serving the North Carolina and Virginia areas since 1989. 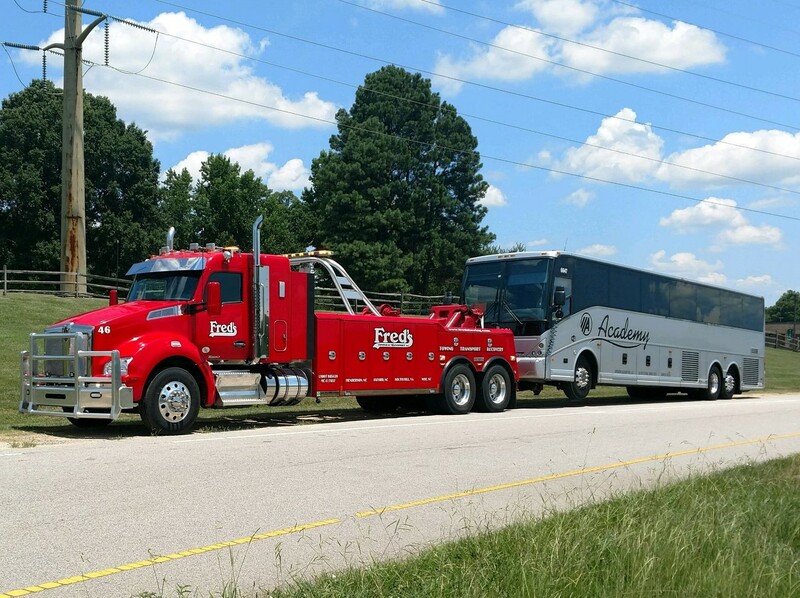 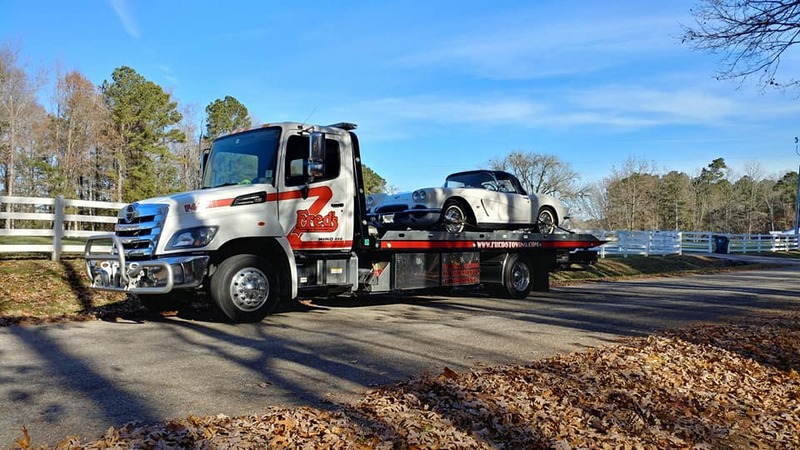 You can always put your confidence in our state-of-the-art fleet because we are one of the area’s largest Towing & Transporting companies. 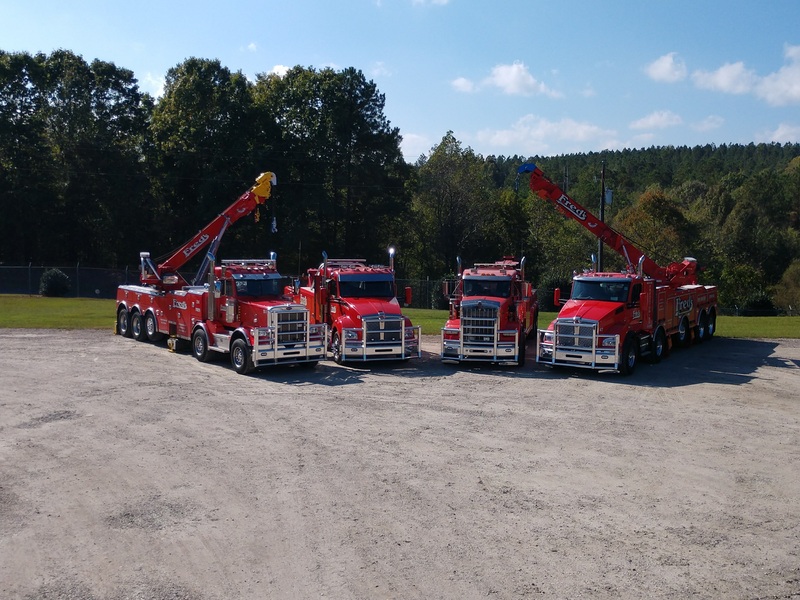 To Provide the utmost in accurate and efficient service, our fleet operates with a computerized tracking and dispatch system so you are always assure of a fast and accurate response. 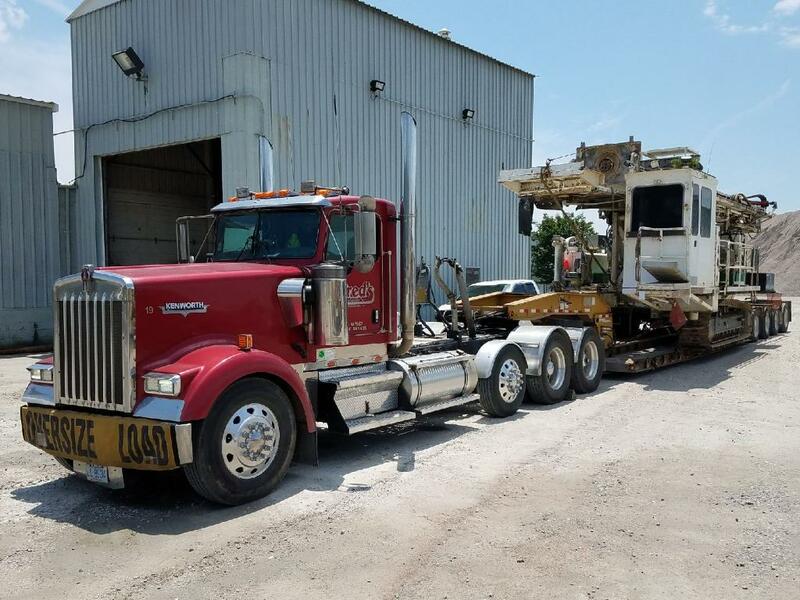 We also have an array of trailers that can meet your various hauling needs and a professional staff of certified drivers that provide safe precision services to East Coast areas. 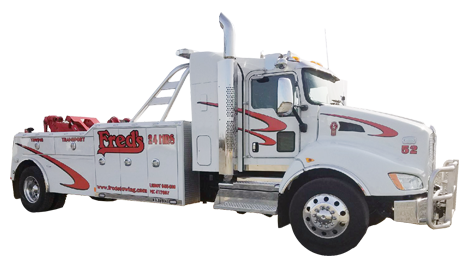 We Strive to bring 100% customer satisfaction and we provide 24/7 services 365 days a year.